Just like your brain goes into recovery mode during sleep, so does your skin. While you sleep, your body is working hard to rebuild healthy cells that will replace damaged ones. Only while you are asleep, can your body regenerate human growth hormones and collagen, which are both crucial to younger, healthier looking skin. Sleep deprivation causes cell recovery to slow, leading to wrinkles and fine lines, therefore sleeping less than the recommended seven hours a night, can result in advanced premature aging. Apply the all in one anti-aging power serum designed to treat fine lines and wrinkles, to your face, at least once a day. The antioxidants in the formula will also help protect skin cells from free radical damage, smoke, and other environmental pollutants. Too little sleep makes blood vessels start to expand causing blood pools to settle under your eyes resulting in dark and puffy under eye circles. 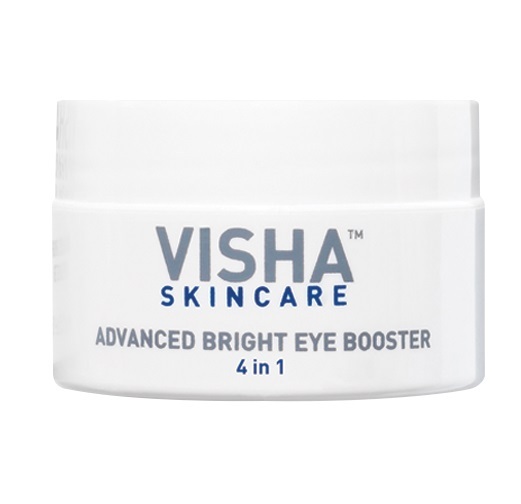 Use the booster to help stimulate micro-circulation underneath and around the eye area, and dramatically reduce puffiness and visibly minimize the appearance of dark under eye circles in 6 minutes or less. Without enough sleep the body becomes stressed, causing it to produce increased levels of the stress hormone cortisol, resulting in inflammation and potentially dry, flaky skin and a dull complexion; even worse, eczema. 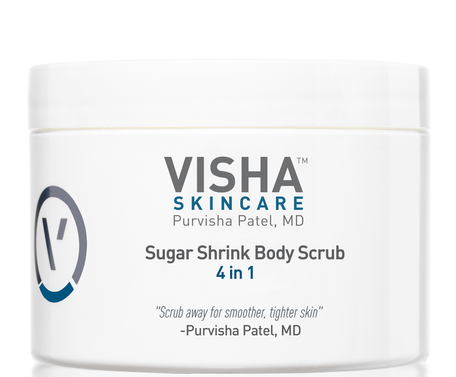 The pure sugar cane crystals help to gently slough away dry skin cells while the cold-pressed grape seed and avocado oil nourish and deeply moisturize your skin. Bonus: For an added layer of moisture apply Bump 2 Baby after a shower. The body balm will encourage skin's natural elasticity, soothe and relieve dry skin and eczema, help minimize emerging stretch marks, moisturize, and help protect and strengthen delicate skin. Sleep deprivation leaves your body in a dehydrated state often producing redness and breakouts on the skin, as well as decreased levels of collagen and hyaluronic acid in the body, causing your skin to lose its healthy glow. Use the cleanser twice a day, morning and night. 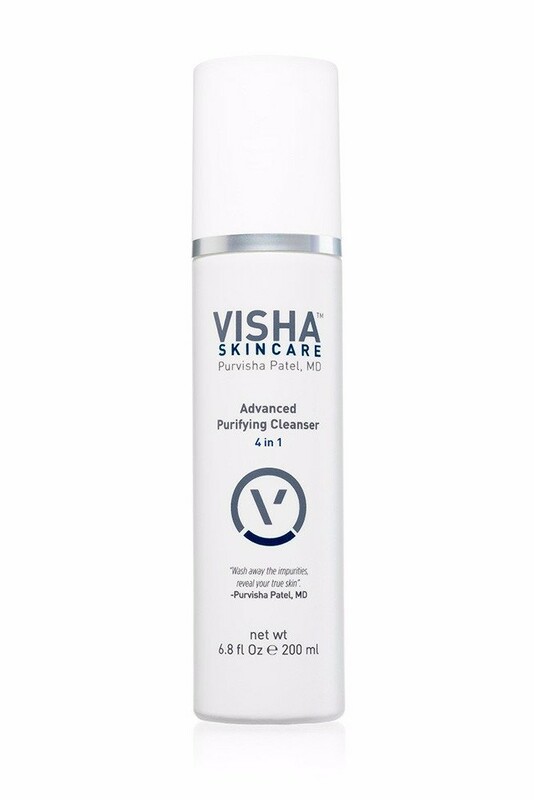 The high-performance ingredients in this cleanser help to address redness and irritation caused by conditions such as rosacea and seborrheic dermatitis. 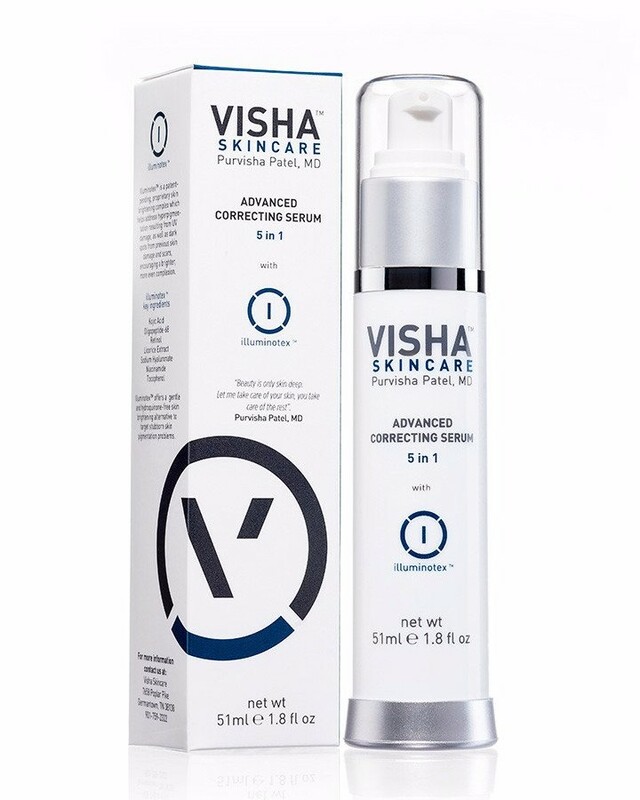 Zinc combined with mild alpha and beta acids help decrease the inflammation restoring skin’s natural glow.